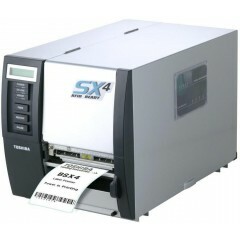 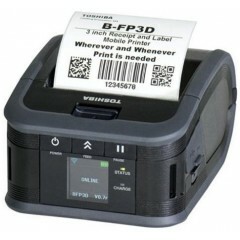 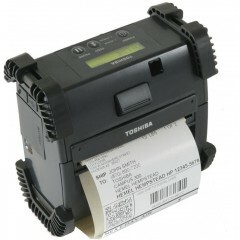 Toshiba FV4 Label Printer	Toshiba FV4 - 4": elegant, modern, powerful and small enough to fit in any space. 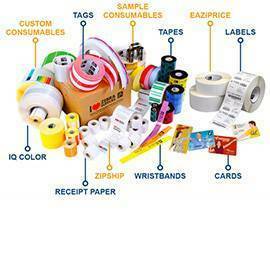 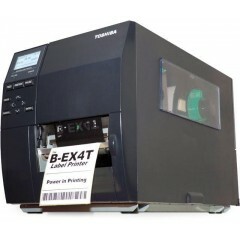 The models FV4D and FV4T offer direct thermal and thermal transfer printing. 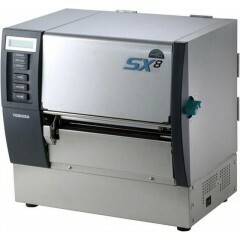 The printing speed for this series is 100mm/s or 152mm/s depending on the model. 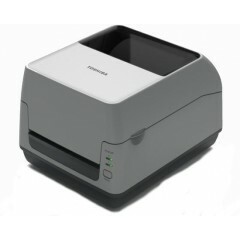 The maximum width is 4" for all models and resolution is either 200dpi or 300dpi, again depending on which printer you choose. 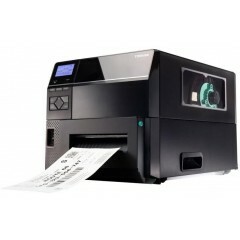 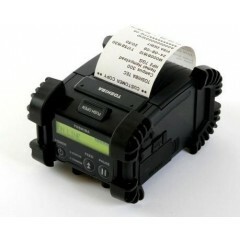 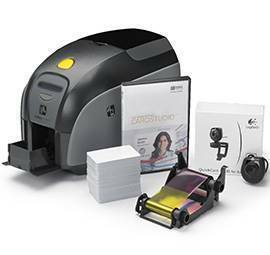 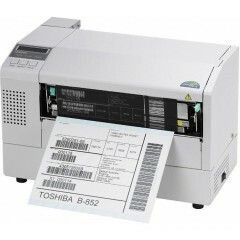 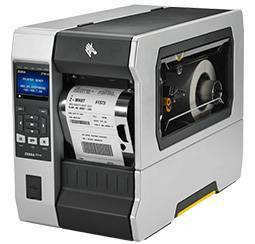 Toshiba B852 Label Printer	Powerful wide web printing in a compact and robust package. 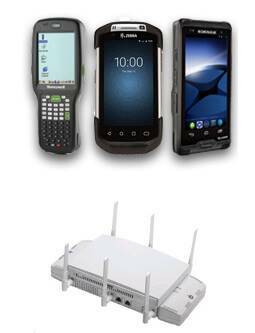 With exceptional performance and the ultimate in networking tools. 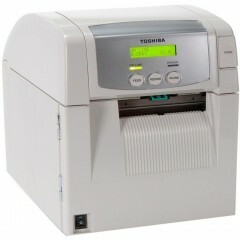 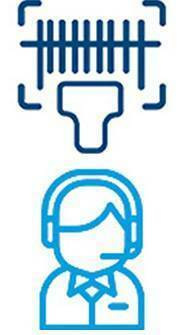 Logiscenter is een referentiepartner van Toshiba Tec Nederland. 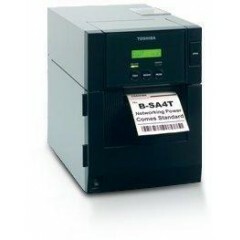 Dit partnerschap met Toshiba Tec stelt ons in staat u de beste prijzen, voorraden, leveringen en technische ondersteuning aan te bieden. 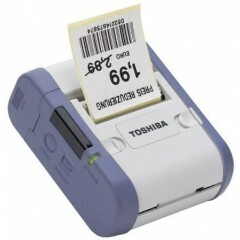 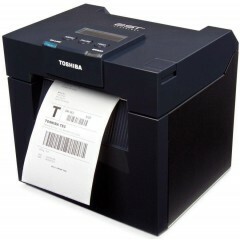 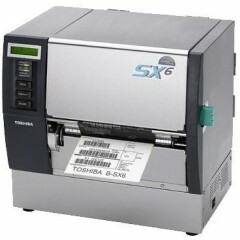 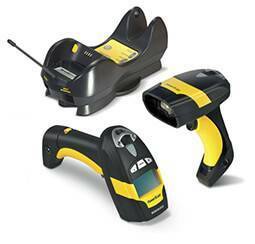 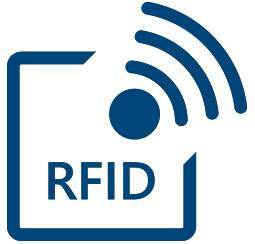 TOSHIBA TEC is een wereldwijde producent van oplossingen en barcode-etikettering voor handelsautomatisering. 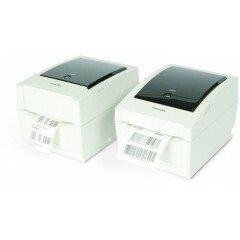 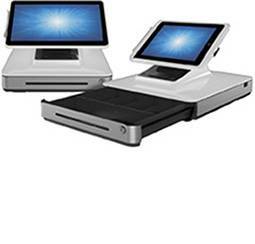 Biedt POS-systemen, kassa's, schalen, barcodeprinters, randapparatuur en software-informatiesystemen.